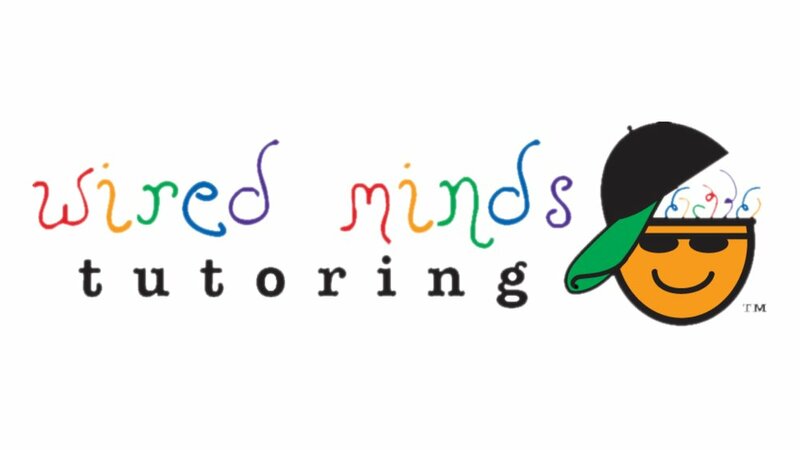 Wired Minds is excited to offer you “Foundational Health for Learning!” In a partnership with Fuel Physio, LLC we want to ensure the greatest potential for learning by addressing the health and well-being needs of students and their families. A Healthy Body Yields a Brighter Mind! This integrative approach to learning goes beyond traditional tutoring methods because we care for more than academic outcomes alone. We want out students and their families to thrive within the community and environment in which they live. Please provide a best contact time.